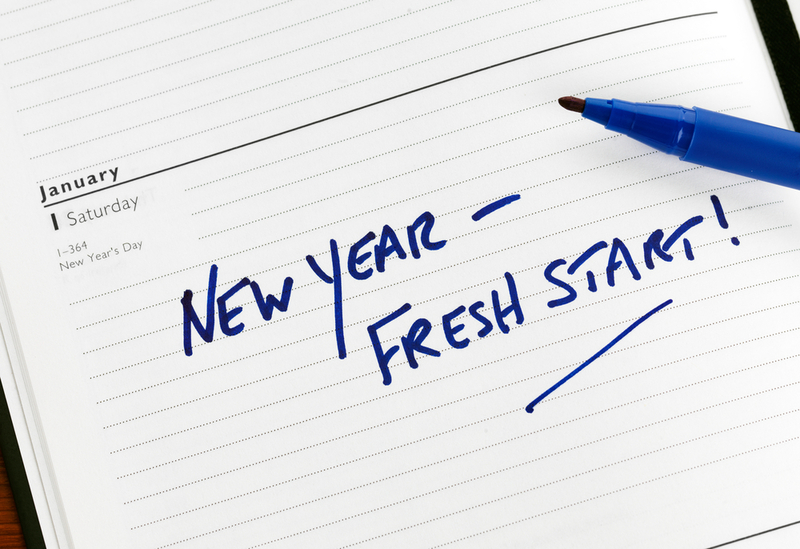 Are you a New Year’s resolution kind of person? If so, then today is a good day to be thinking about your new year’s resolutions! It is also a good time to review how you are going in faith. Would it not be a great thing if (by God’s Grace and with his help) in a years’ time you were even more godly than you might be today?